While we have yet to see how Brexit will impact on the UK’s economy, there is no doubt that Britain’s SME’s are braced for a period of significant uncertainty. This is likely to manifest itself in two ways, as existing businesses look to consolidate their position while those hoping to establish a venture delay their plans. The latter may prove to be a false economy, however, as it is likely to become harder as the Brexit fall-out continues and volatility grips the market. With this in mind, those who are keen on starting a modest or relatively low-cost start-up (such as an automotive repair shop or garage) should consider pressing ahead with their plans. 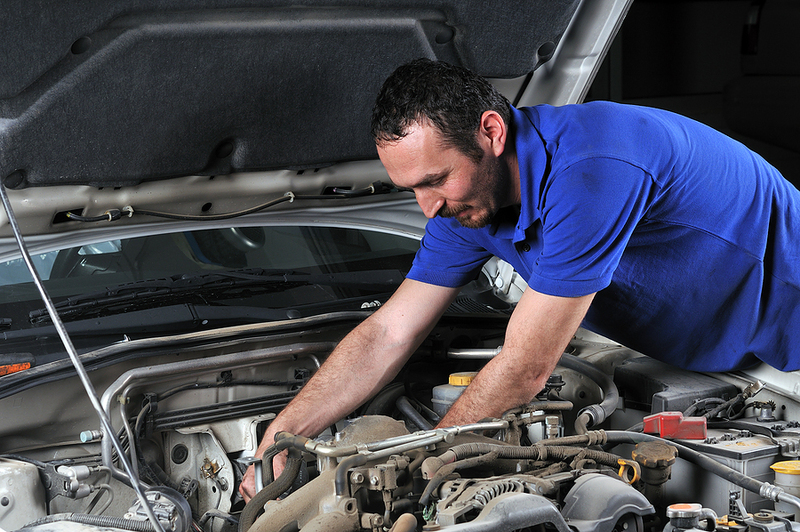 This is perhaps the most important consideration for a start-up mechanic, as the premises that they trade from equates to their most significant overhead. It is therefore wise to consider cheap and creative locations, from small rental units that are available on a rolling lease to self-storage units in industrial complexes. While there are legal complexities to consider when utilising impermanent structures or self-storage units for commercial purposes, this can drastically reduce costs and enable you to optimise profit from the outset. No business can launch without investment, but a strategic mind-set can ensure that you commit financially to the relevant areas of your venture. If you are able to save money on your business premises, for example, you can take these funds and use them to invest in a range of durable, relevant and high quality equipment. Supplier such as SGS sell huge ranges of garage equipment, for example, enabling you to buy everything that you need from a single source. This may offer you an opportunity to save money through bulk purchases, but it certainly enables you to complete a wider range of tasks and offer a more comprehensive service to customers. Finally, it is important to realise that every conceivable product, market and demographic is extremely price sensitive at present. The pricing that you apply to your service is therefore crucial, as you strike the balance between maintaining predetermined profit margins and fulfilling market expectations. To achieve this, consider researching the market in detail and setting your price based on your findings. It is far better to proceed with an informed perspective rather than plucking prices out of the air and alienating your target market.